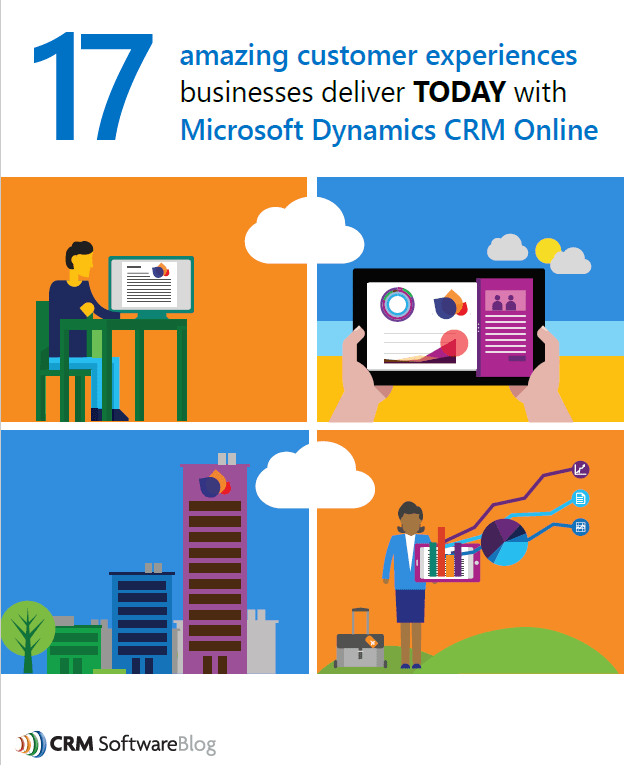 The CRM Software Blog released its newest white paper: 17 Amazing Customer Experiences with Microsoft Dynamics CRM Online. In this white paper, a number of Microsoft partners share real-life stories from organizations (across a number of industries) that are tapping into the power of Microsoft Dynamics CRM Online and Microsoft’s suite of cloud solutions. These examples show how real businesses leverage Microsoft Dynamics CRM to build customer loyalty, streamline business processes, better service and support customers, and much more. Of the seventeen "experiences" provided, Axonom has two customers (Oil and Gas, and Manufacturing) published in this white paper. The first Axonom article is on page 8, Product Configurator Spurs Sales. This example showcases how mobile-friendly Powertrak CPQ for sales quoting and Dynamics CRM deliver data for field agents to avoid delays and make business decisions much more quickly. Summary - Providing sales and service personnel working in remote locations with quoting and ordering, pricing, and inventory availability. The second article is on page 9, Mobilized Sales in the Field. This example showcases how an Outdoor Living Products manufacturer utilizes Powertrak 3D Product Configurator to "Paint The Picture" for buyers to custom design and order its products. Summary - Customers love being able to select the options and see the results in real-time - envisioning themselves hosting guests in the new space. For those interested, feel free to explore the CRM Software Blog website or download the white paper now to see how Powertrak CPQ and Microsoft Dynamics CRM can help you amaze your customers.